Contact us with Sales, Customer Service & Telemarketing Training Questions in Washington DC! 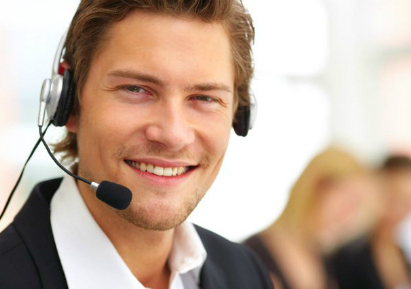 All sales and customer service programs are customized to each client's needs. For a free consultation on how all programs are tailored to specific objectives, please call or email us. "Using your sales techniques my staff has the highest new sales, second highest repeat sales and the lowest cancellation rate in the Tri-state area"
© Sales Training Washington D.C.